Howard is a small town nestled just 30 minutes outside of State College. 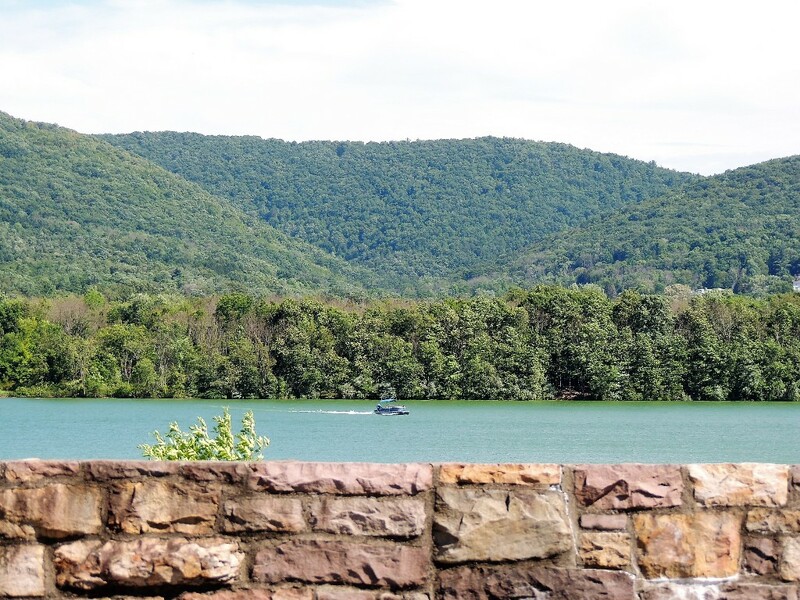 If you enjoy spending your summers on the water, then you will love Sayers Dam located at Bald Eagle State Park right in the middle of Howard. There are boat/bike rentals, kayaking, fishing, several boat launches for your motor boats and jet skis. Bald Eagle State Park also has pavilion rentals and picnic table that make it convenient for you spend an afternoon enjoying the weather. They also have hiking trails and a campground. If you are not interested in camping you enjoy a relaxing weekend away from home at the Nature Inn, conveniently located right in the park. Even though Howard isn’t a huge town they still have some nice places to dine out with your family. The Hublersburg Inn is well known in the area for its food, Twin Kiss is a great place to and enjoy an ice cream cone. The Kitchen Witch is new to Howard and is getting rave reviews. In the fall the Howard Fire Department hosts the annual Punkin Chunkin at the Bald Eagle State Park. There is also craft and food venders. It is an entertaining way to spend a fall afternoon. Howard is a small area with large appeal.